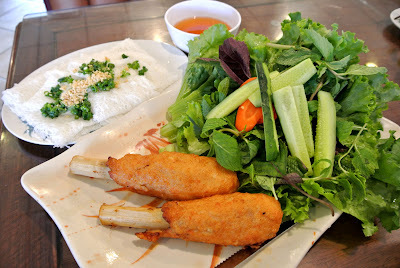 Bahn Hoi is my Favorite Type of Vietnamese Food. 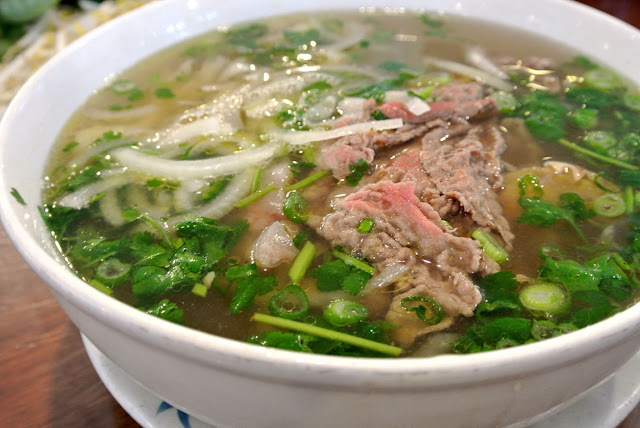 Bahn Hoi are Rice Vermicelli bundled together. You dip them into a special Fish Sauce. Not a lot of places have them.